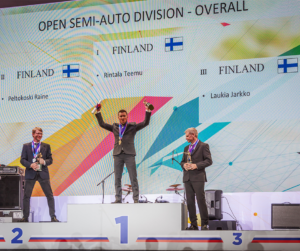 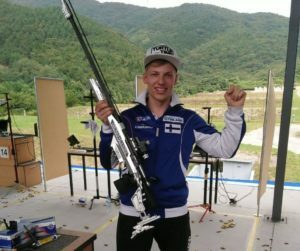 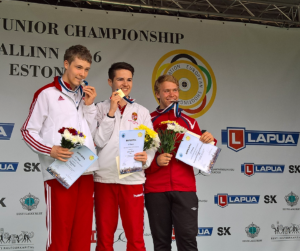 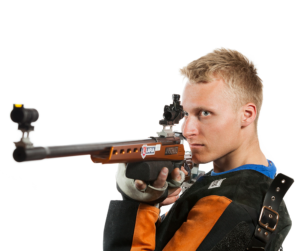 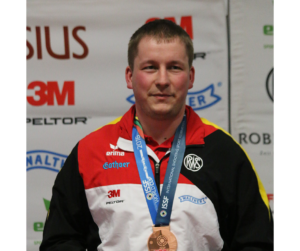 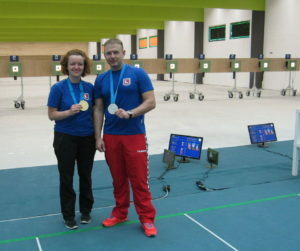 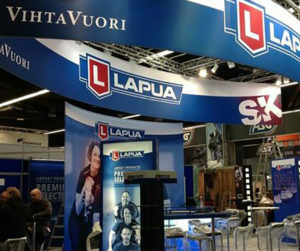 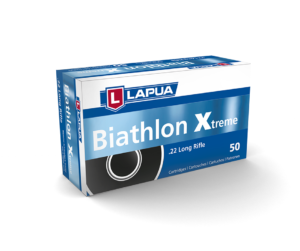 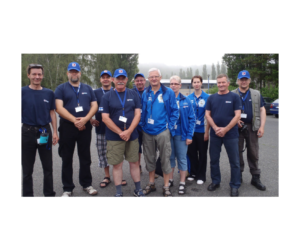 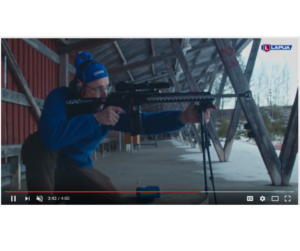 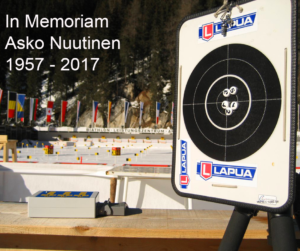 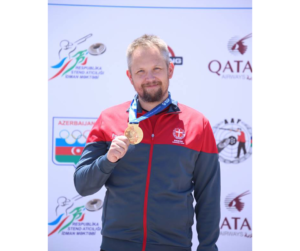 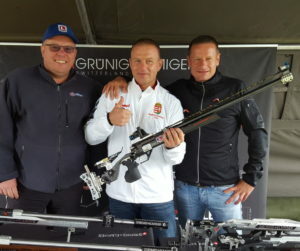 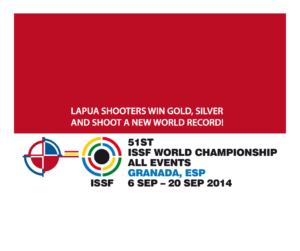 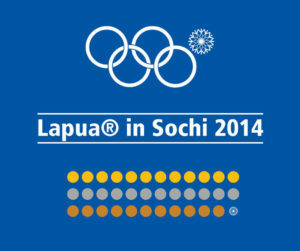 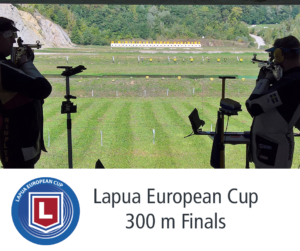 All medals in FinnSniper competition were won by using Lapua and Vihtavuori Products. 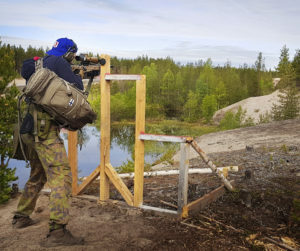 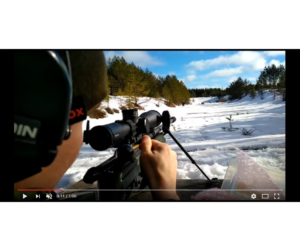 11th FinnSniper competition (earlier Lapua Sniper) was held at Lohtaja Military Camp. 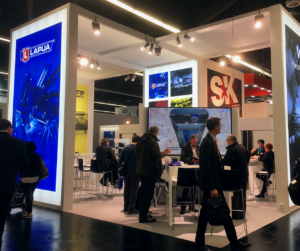 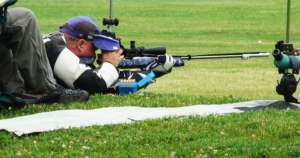 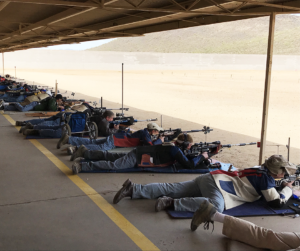 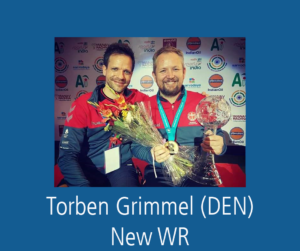 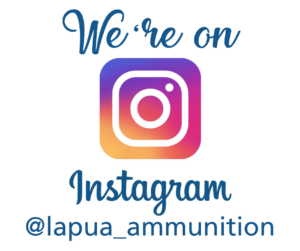 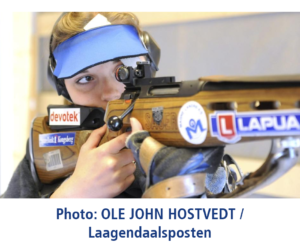 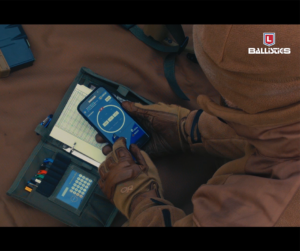 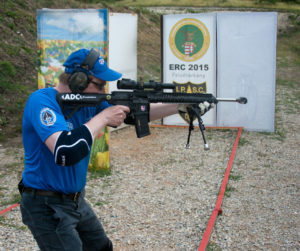 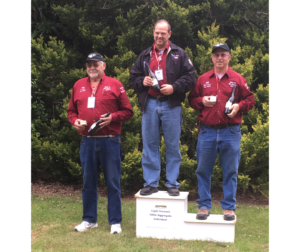 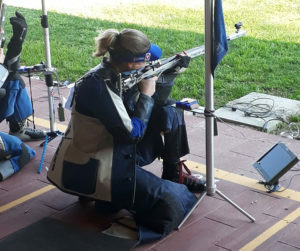 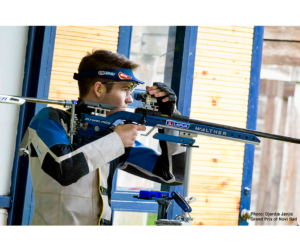 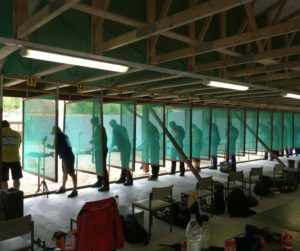 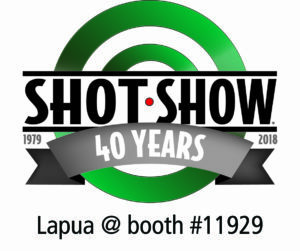 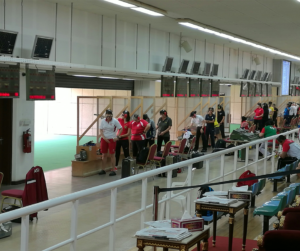 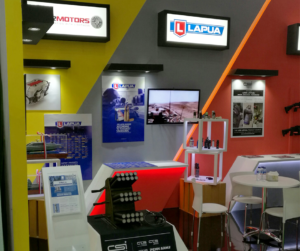 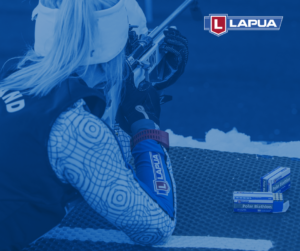 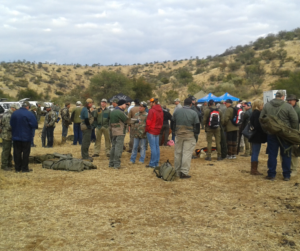 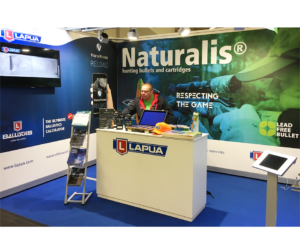 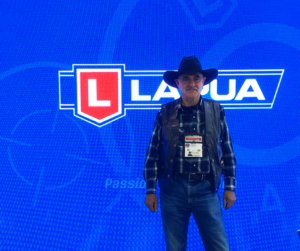 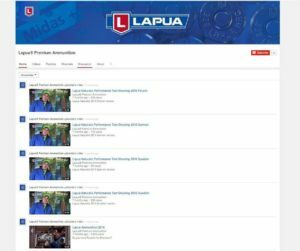 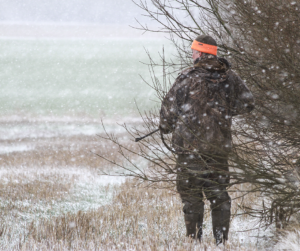 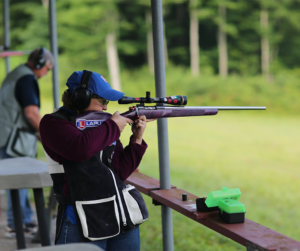 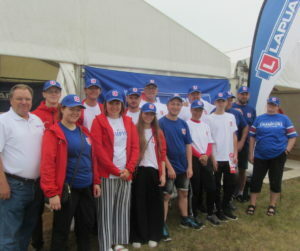 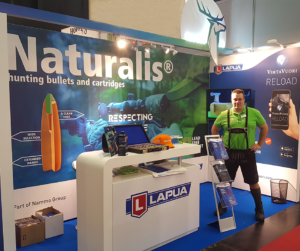 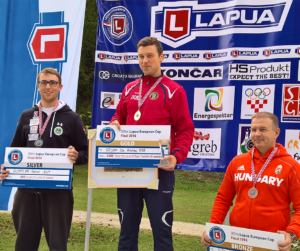 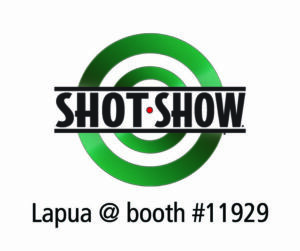 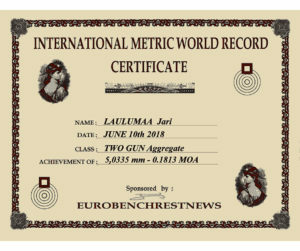 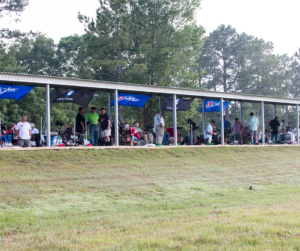 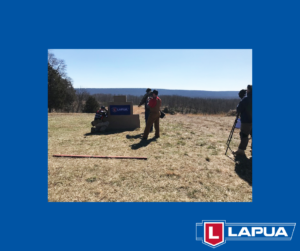 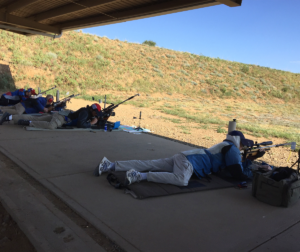 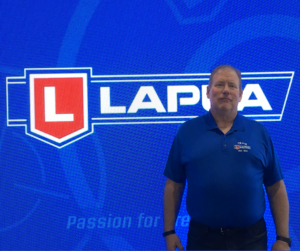 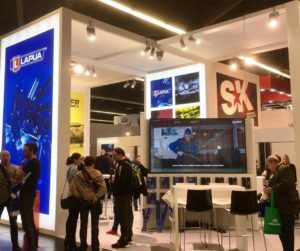 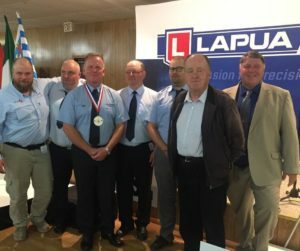 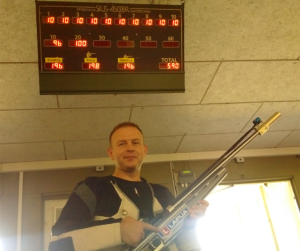 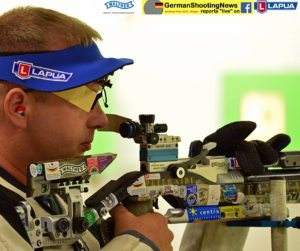 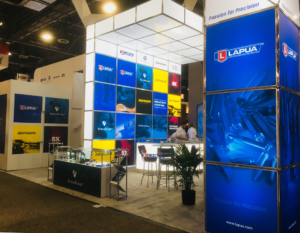 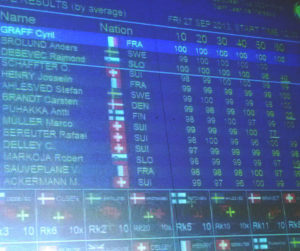 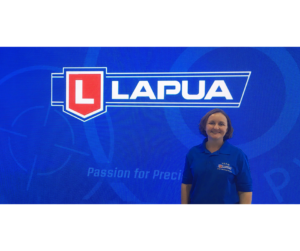 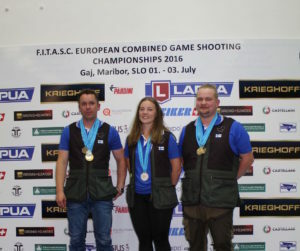 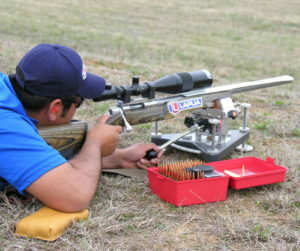 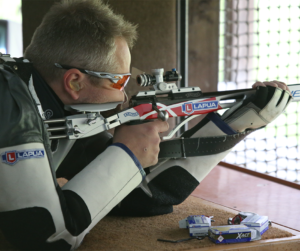 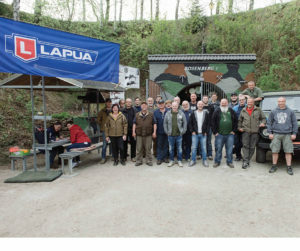 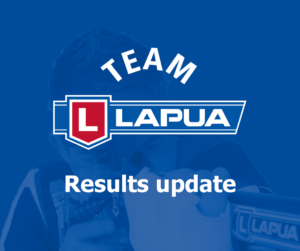 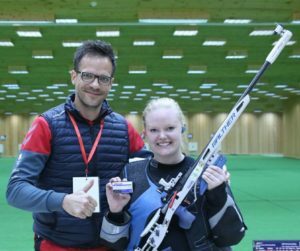 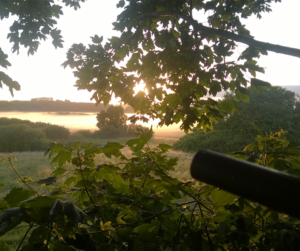 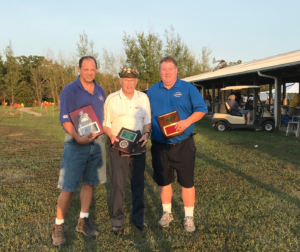 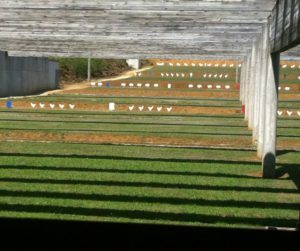 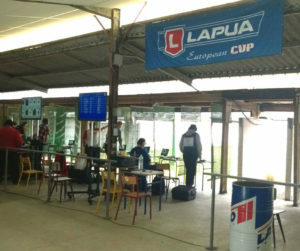 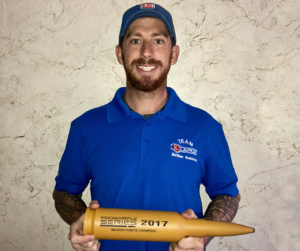 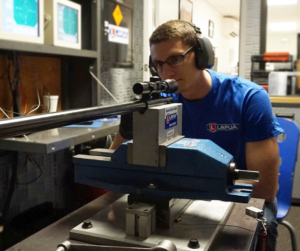 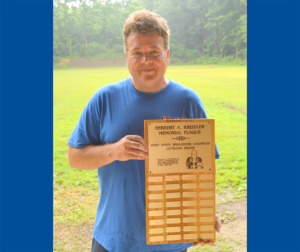 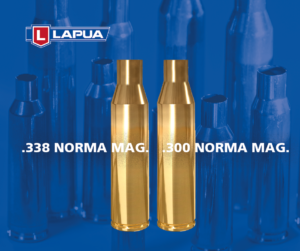 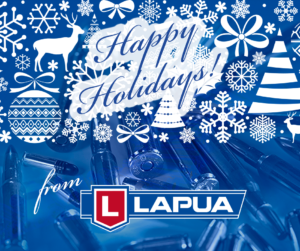 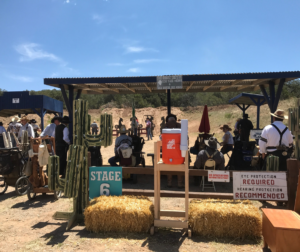 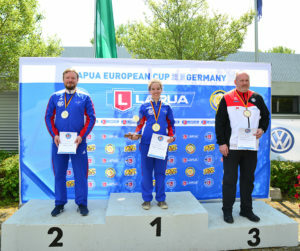 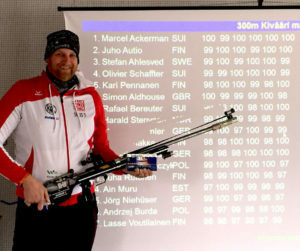 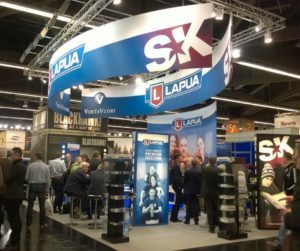 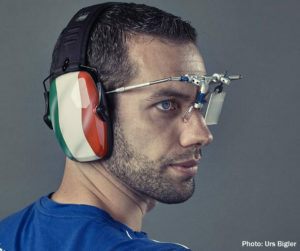 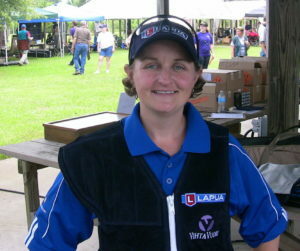 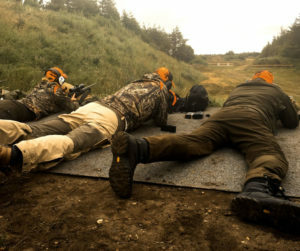 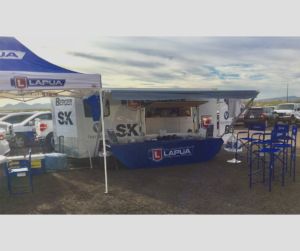 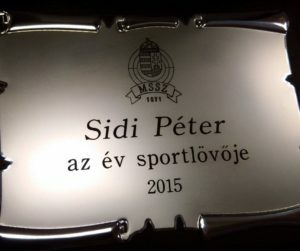 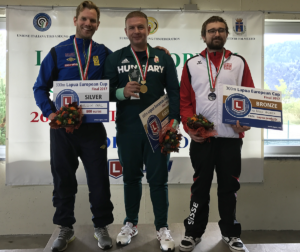 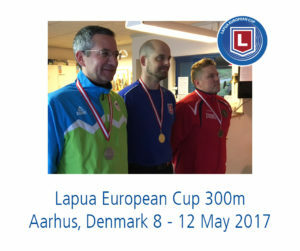 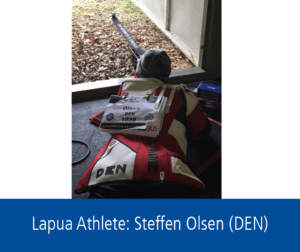 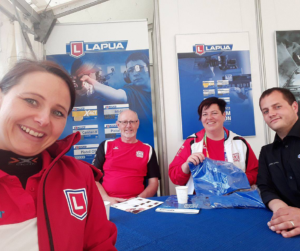 18 pairs were competing and shooting on the 4 different stages where the longest shooting distance was up to 1395 m – where Lapua´s SCENAR did it again! 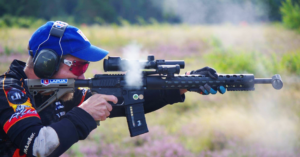 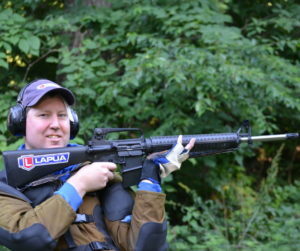 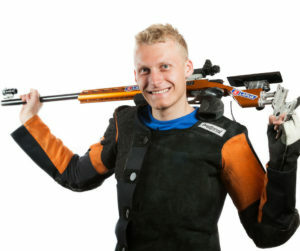 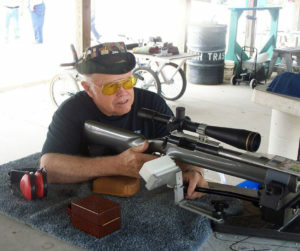 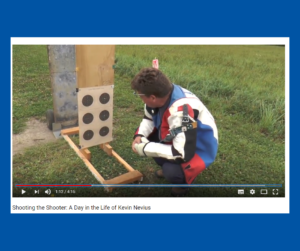 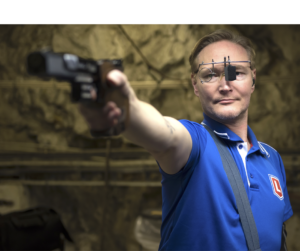 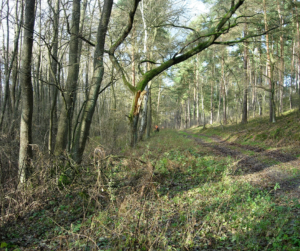 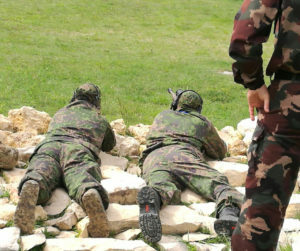 All shooters were using Vihtavuori powder. 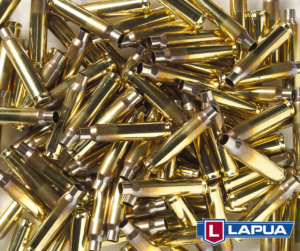 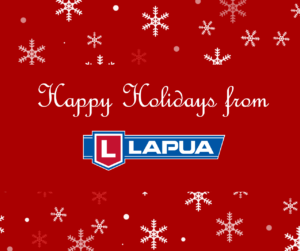 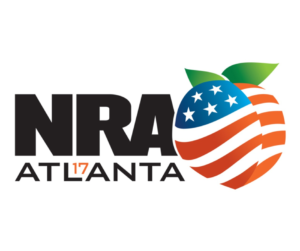 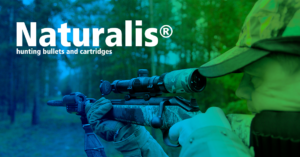 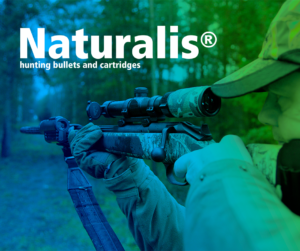 85,7% relied on Lapua premium quality Scenar, Lock Base, D46 and D166 bullets and 94,3% shot with Lapua manufactured rifle cases. 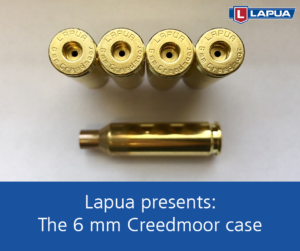 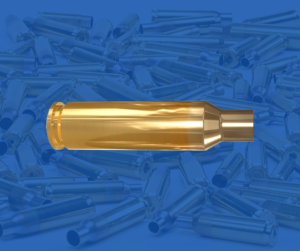 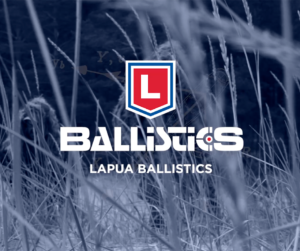 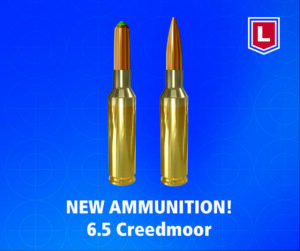 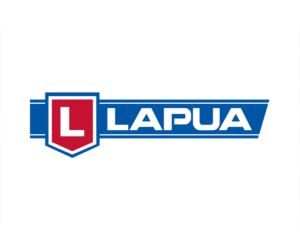 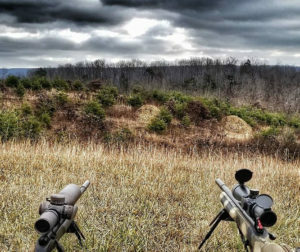 Quotable was that three shooters selected Lapua´s new 6,5×47 Lapua as their caliber.